The High Peak Trail is a traffic-free path that runs for 17 miles between Dowlow near Buxton and High Peak Junction near Cromford. It follows the route of the former High Peak Railway Line, opened in 1831 to carry minerals between Cromford Canal and the Peak Forest Canal. The line closed in 1967, and the land was bought by the Peak District National Park in 1971 for conversion into a trail for walkers, runners, cyclists and riders. 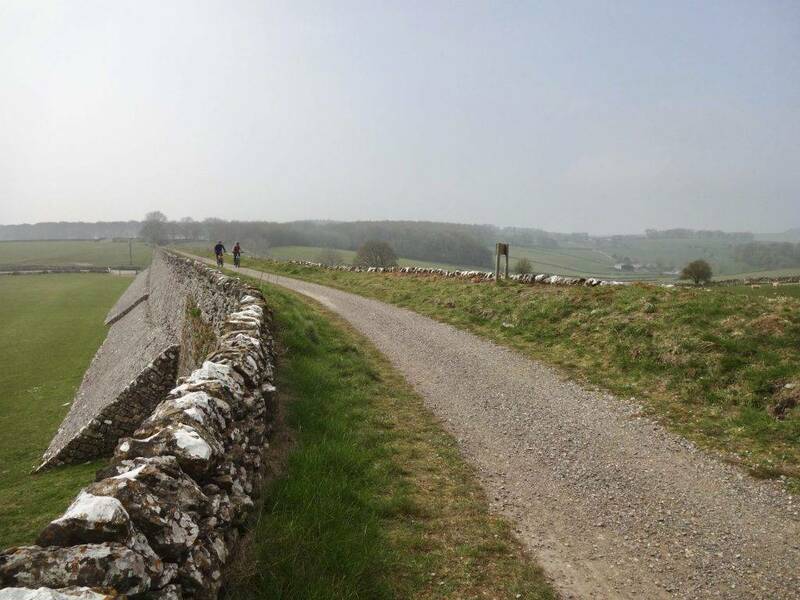 The High Peak trail runs through stunning limestone countryside. 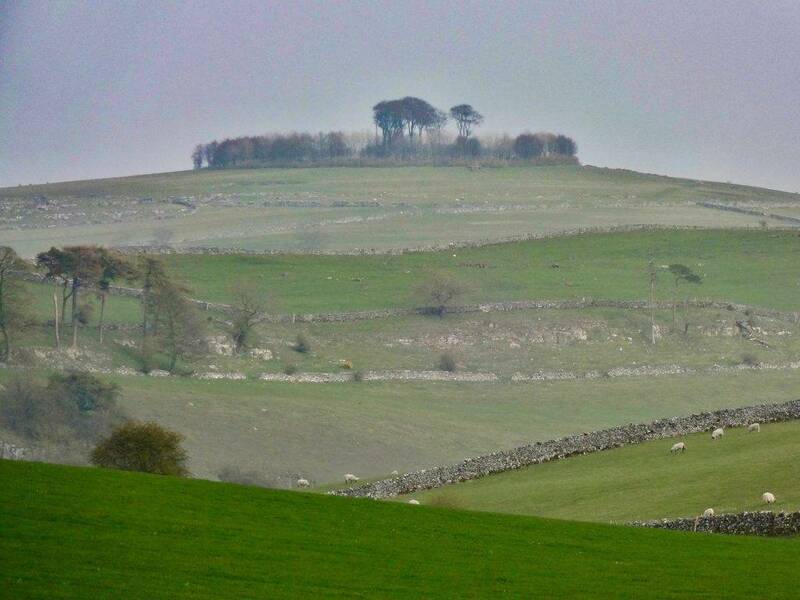 It also passes close to the mysterious and ancient site of Minninglow Hill, the site of a number of Neolithic chambered tombs and Bronze Age burial barrows. 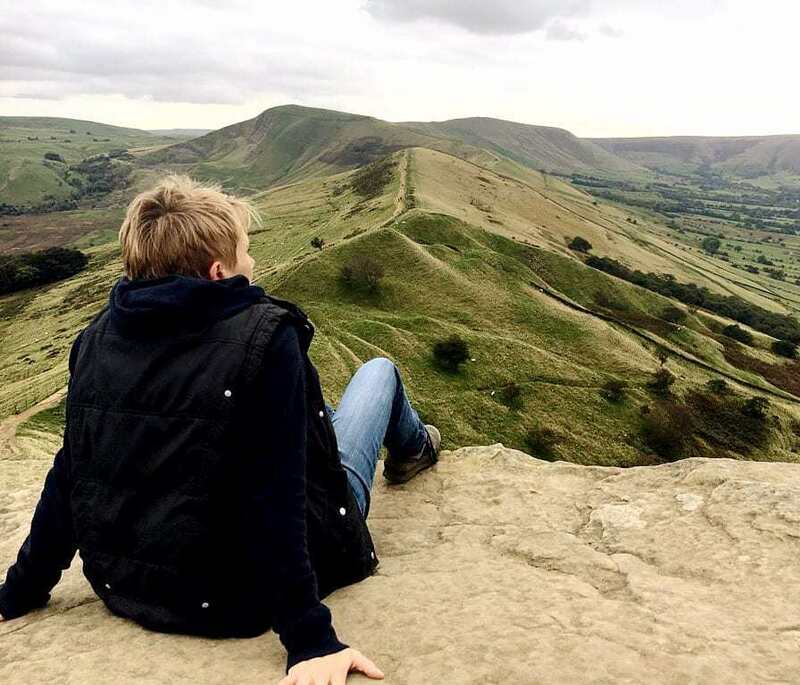 Like the Monsal Trail and the Tissington Trail, the High Peak Trail is level, flat and well-maintained, making it accessible for wheelchair-users. The surface is made of crushed limestone. There are a number of level access points on to the route, including Hurdlow, Parsley Hay, Friden and Minninglow. There is much impressive evidence of the construction of the railway still evident along the route, particularly in the high, limestone embankments that curve through the rolling green fields. One such embankment is close to Minninglow and accessible directly from the car park there. It is a Grade II listed structure, in recognition of its importance as a pre-Victorian example of civil engineering. The highest part of the High Peak Trail is at Ladmanlow, where it rises to an elevation of 1,266 feet (386m), providing beautiful panoramic views over the White Peak landscape. 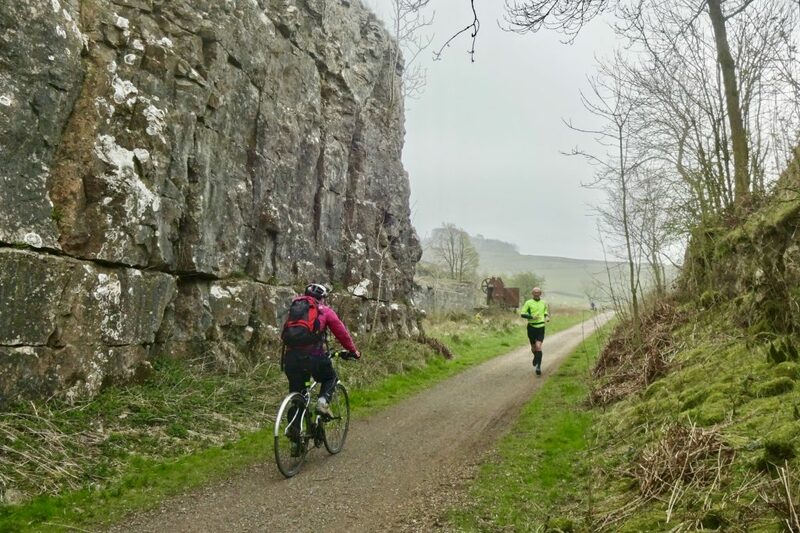 The High Peak Trail links up with the 13 mile long Tissington Trail at Parsley Hay, creating a great long distance route, part of the National Cycle Network. There are cycle hire facilities at Parsley Hay and Middleton Top, and Visitor Information Centres at Parsley Hay, Middleton Top and High Peak Junction.